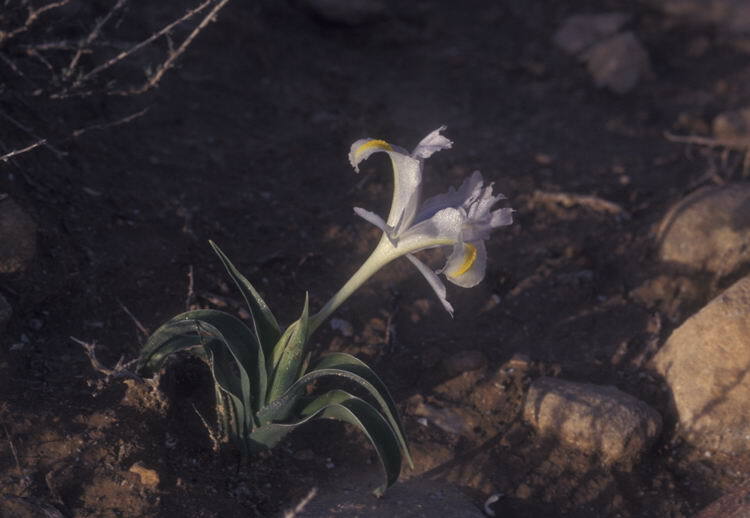 This is a rare endemic small iris growing in S Israel and S Jordan. It is named after the biblical King Uzzia. In Israel the flower range from white to pale blue. It blooms in late winter when most other plants are still dormant.